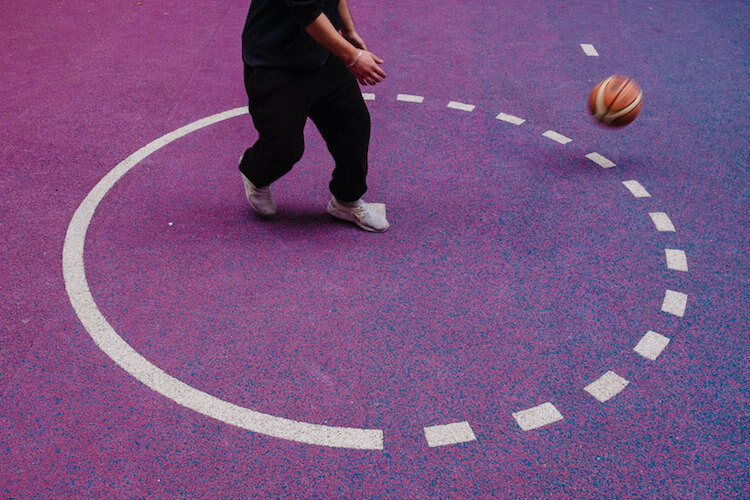 From a very young age, Ahmed, was influenced by basketball. 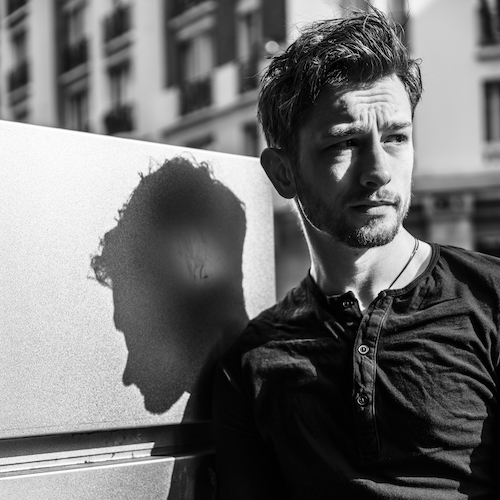 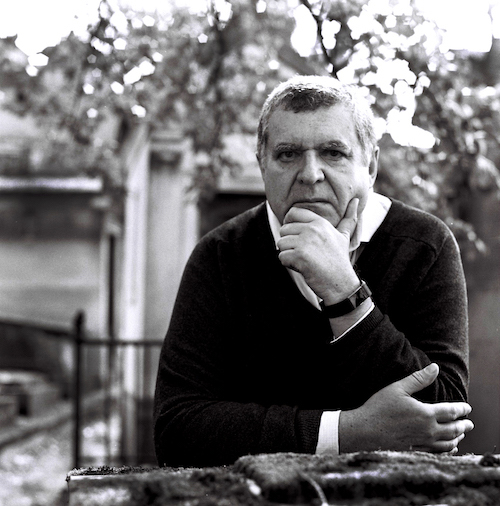 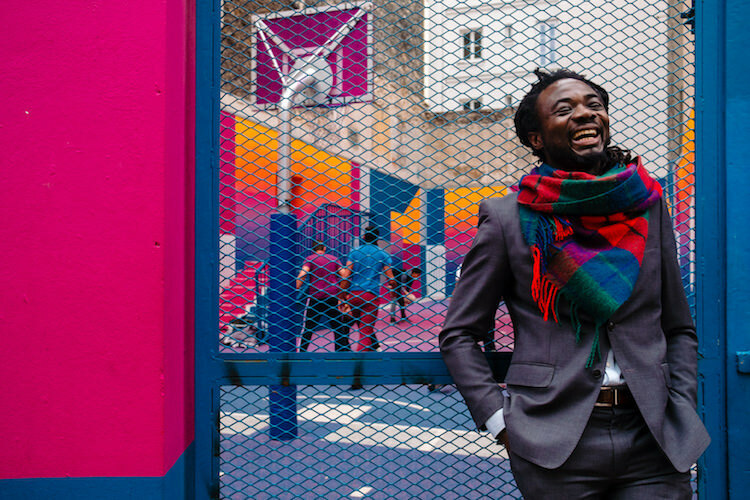 Growing up in the red light district of Paris he wanted to give back to his community in a positive way. 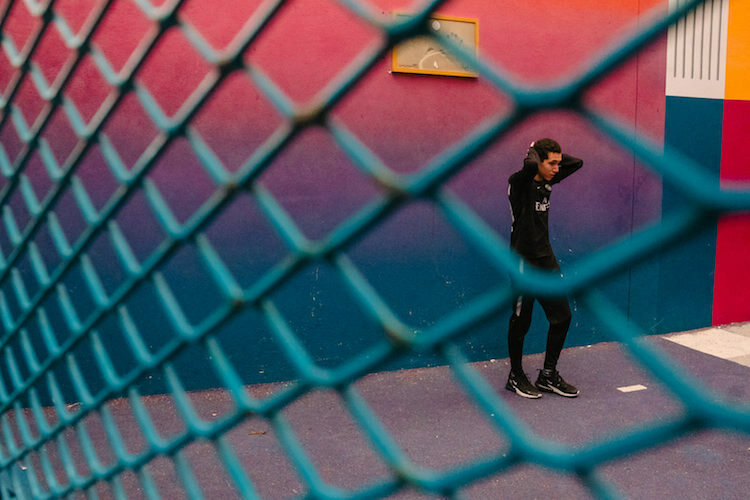 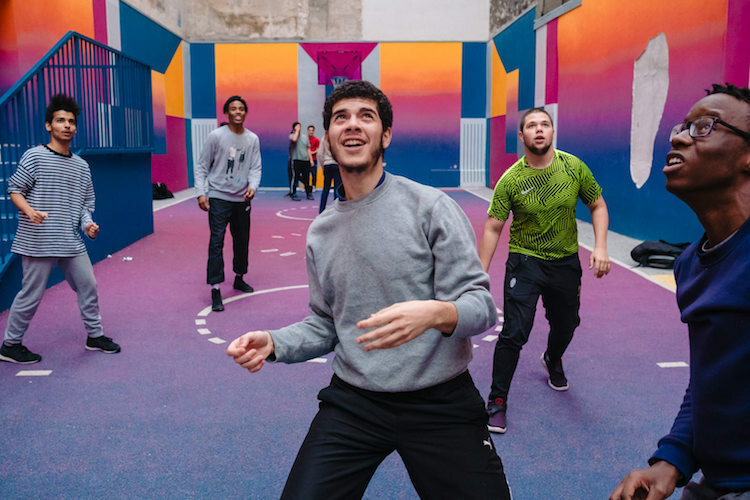 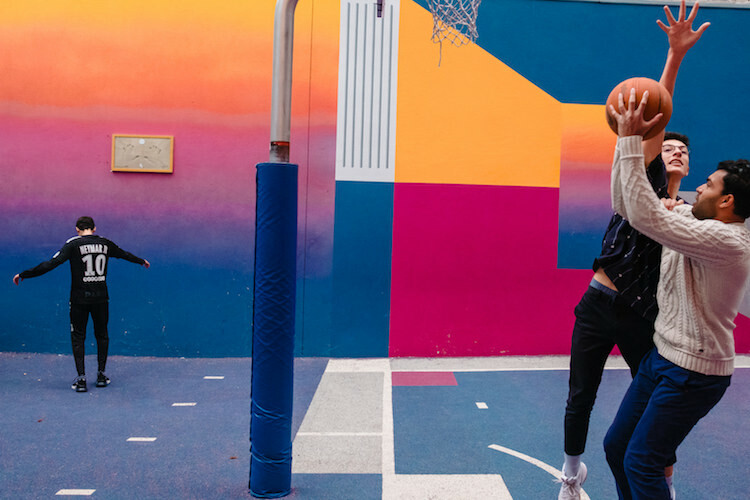 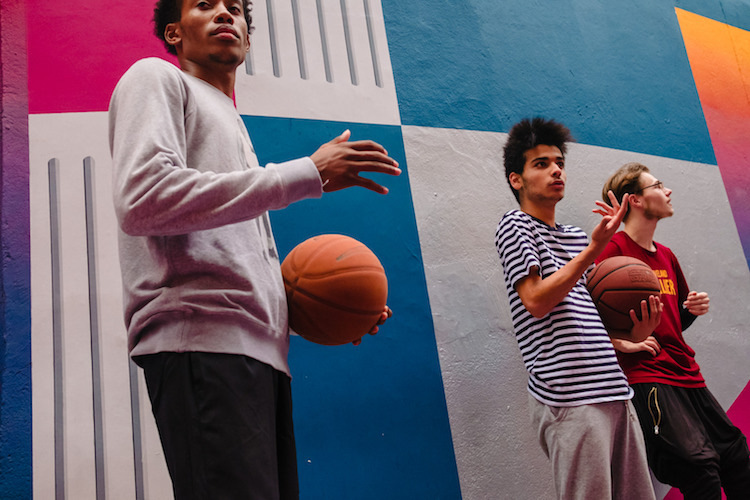 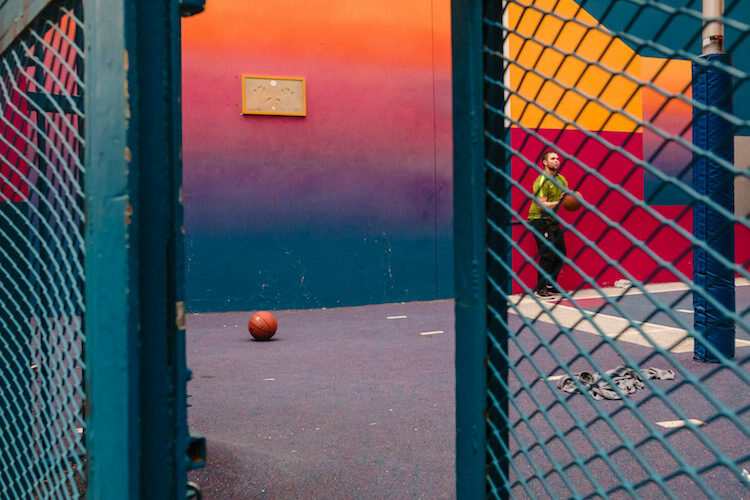 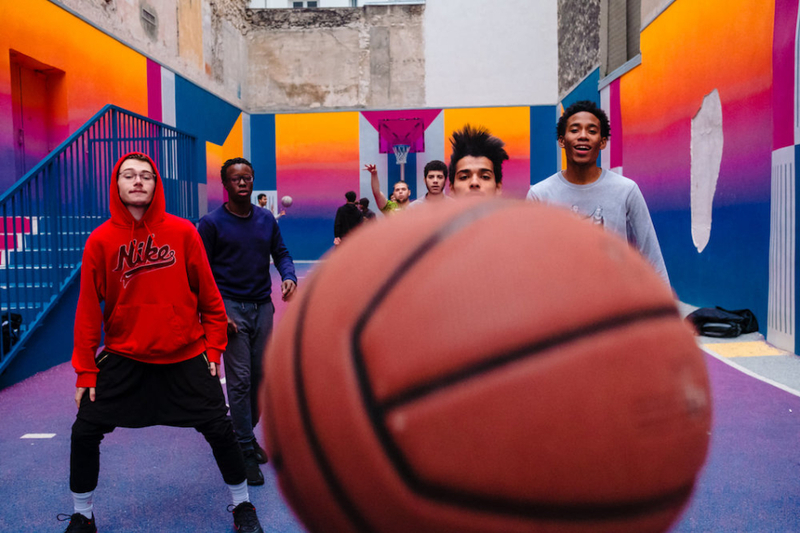 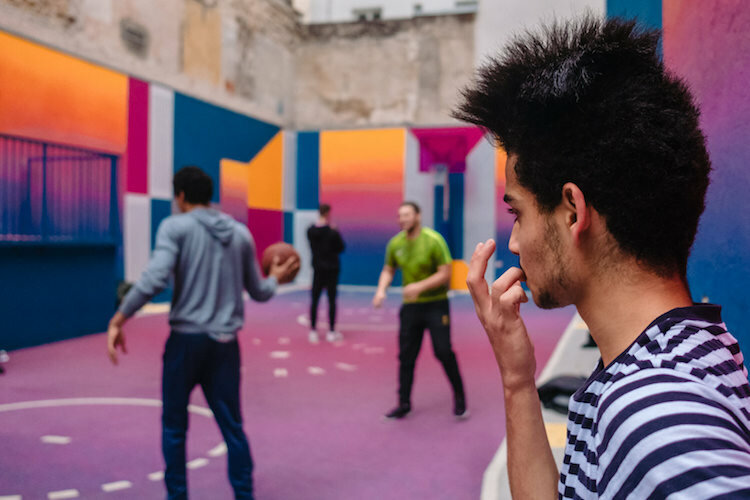 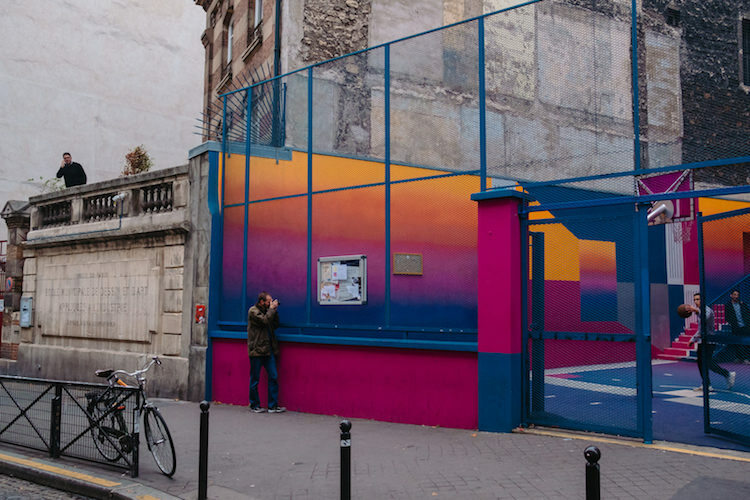 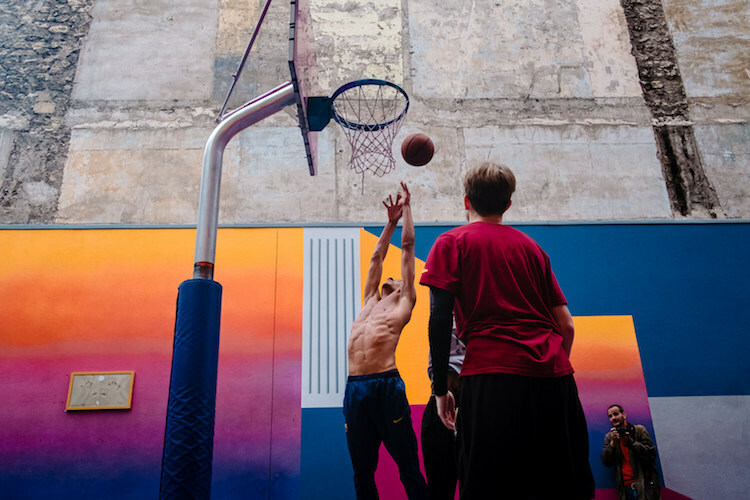 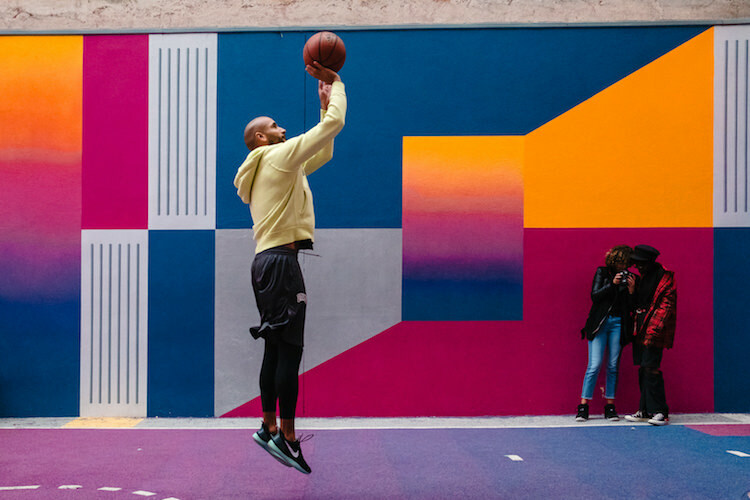 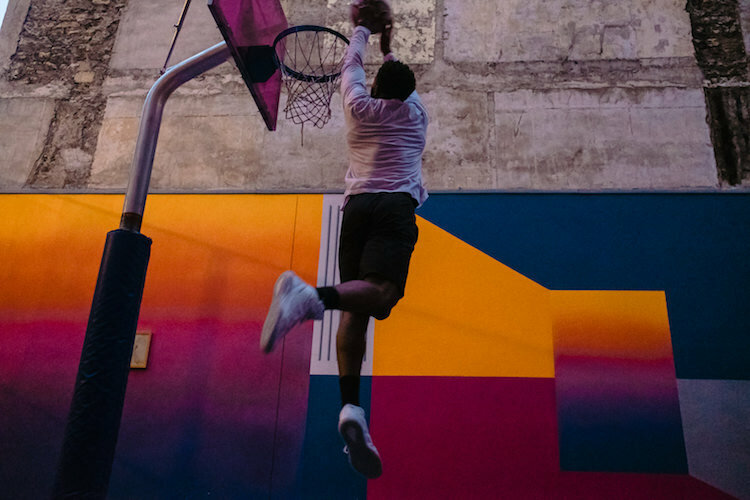 The bright colours and geometric artwork of The Pigalle Basketball court is a safe place for the youth of all ages to come together, like family. 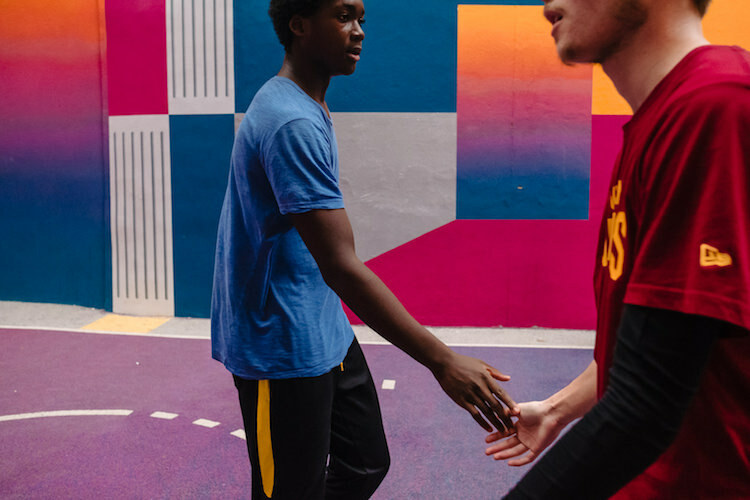 For the past 2 days I observed signs of respect, team work, and empathy on the court. 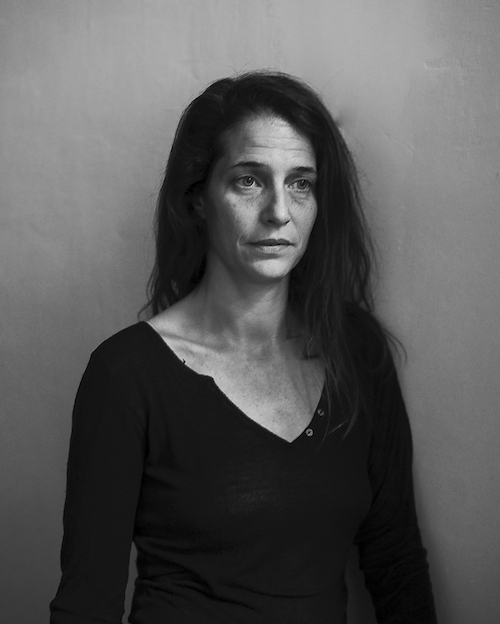 I am a documentary wedding and family photographer from Antigua and Barbuda, a small island in the Caribbean. 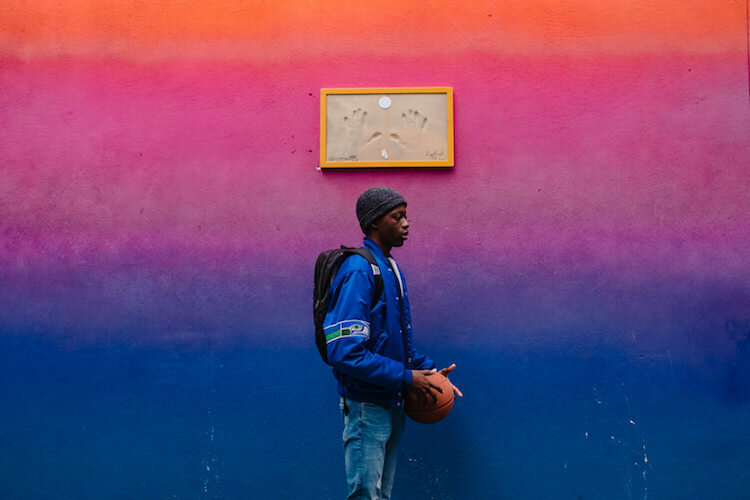 For years I have followed the work of photojournalist and admired the stories told through impactful visual storytelling imagery. 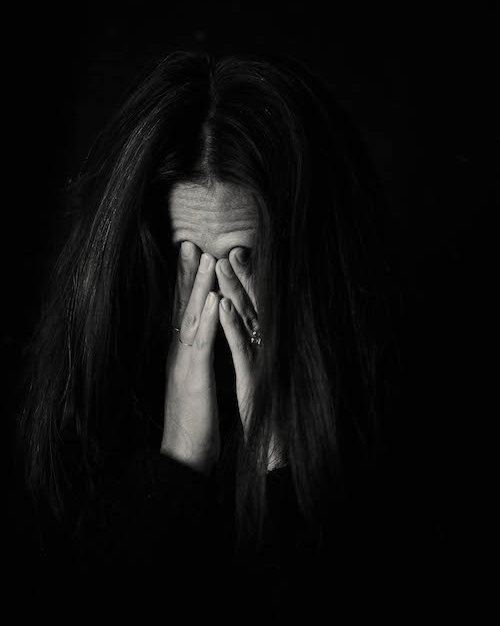 It’s my dream to work on a body of work that will raise awareness throughout my community and I hope one day to do so. 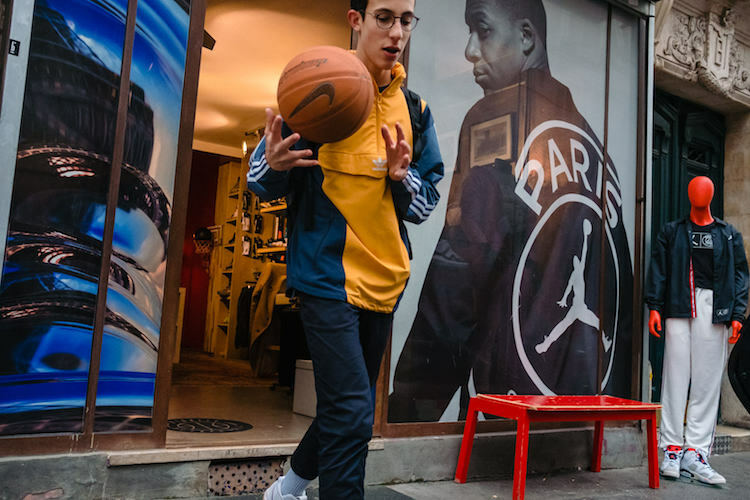 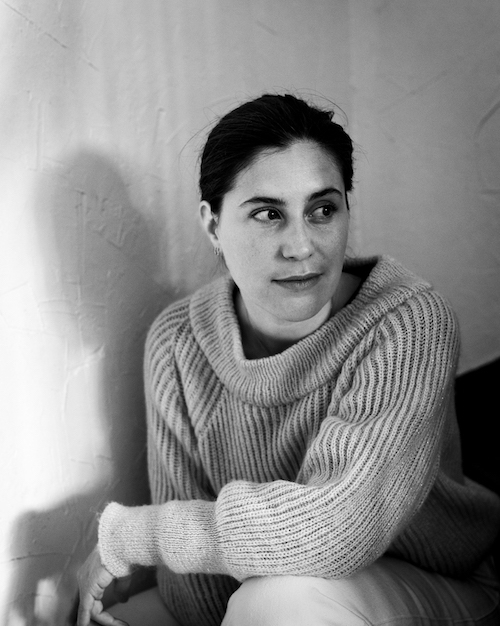 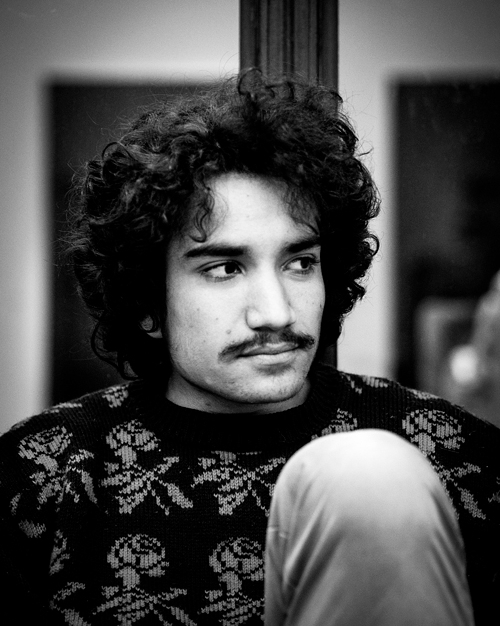 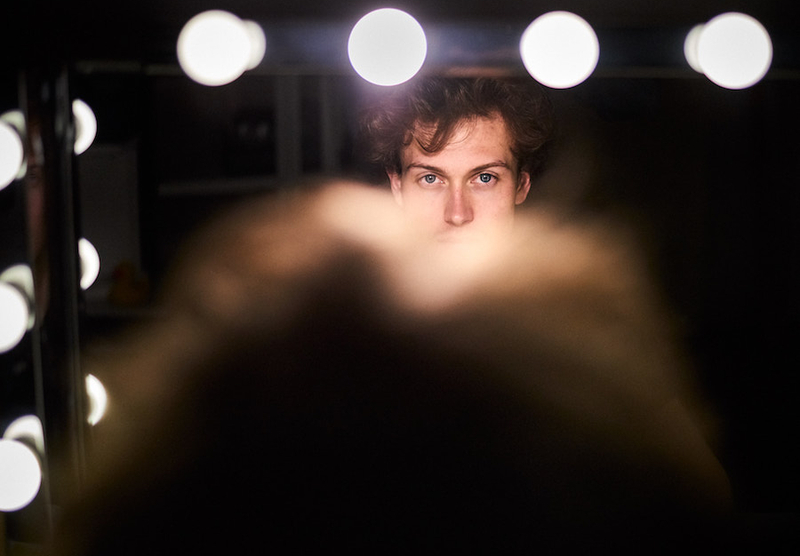 Portfolio du workshop Photojournalisme avec Ed Kashi, Novembre 2018.